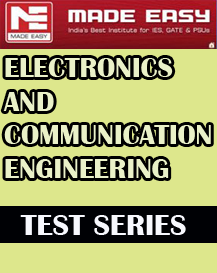 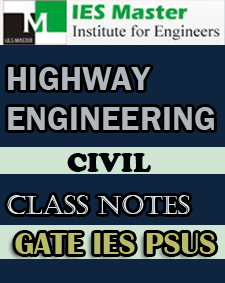 GATE COMPUTER SCIENCE QUESTION PAPER 5 Year’s (2014-2018) are included Question papers and given the answer sheet explain. 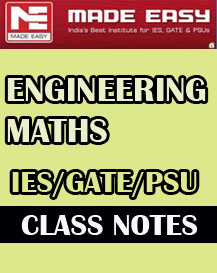 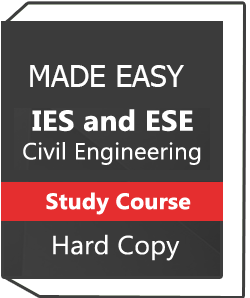 GATE Computer Science are cover all the topic according to the syllabus. 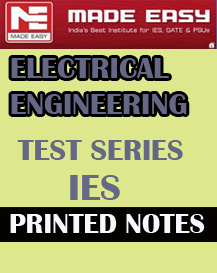 This note is included Question paper 2018, 2017, 2016,2015 and 2014 years.